Winter brings with it a number of tasks that need to be taken into consideration to protect your outdoor equipment, and rain barrels are no exception. 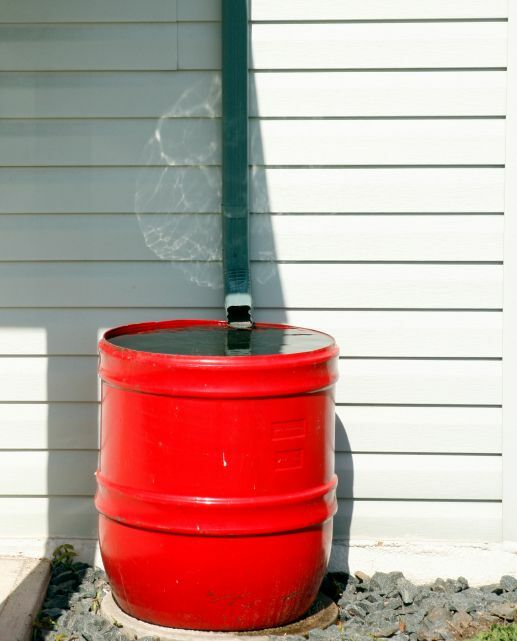 Without appropriate maintenance, your rain barrel could get damaged if water freezes in it or snow accumulates on top. 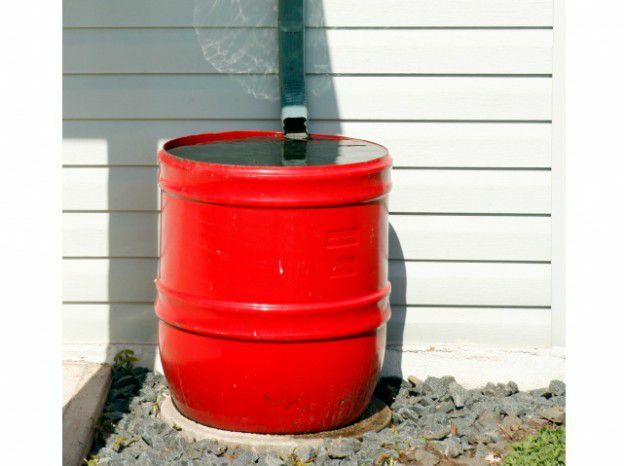 There are many advantages to having rain barrels, but they also require maintenance. 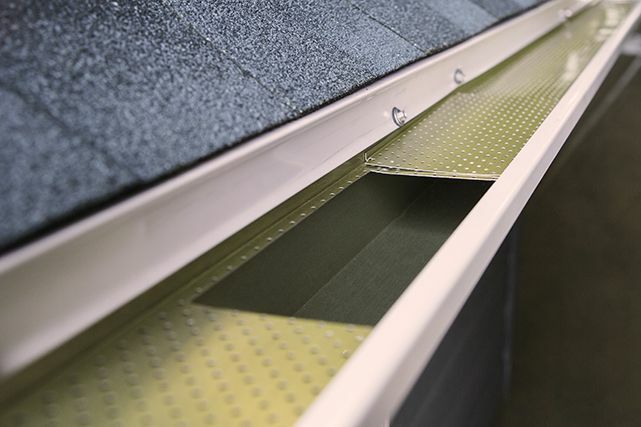 Regardless of how you use the water collected from your rain gutters, you must clean your barrel to keep it in good condition and to provide clean water.